Shine on Harvey Moon! is a British comedy-drama series made by Central Television for ITV from 8 January 1982 to 23 August 1985 and briefly revived in 1995 by Meridian. This generally light-hearted series was created by comedy writers Laurence Marks and Maurice Gran. The series is set in the East End of London shortly after the Second World War. Upon being demobbed RAF serviceman Harvey Moon, played by Kenneth Cranham, returns home and finds his family involved in various troubles. His wife Rita, played by Maggie Steed, is not interested in resuming their relationship, and works in a seedy nightclub frequented by American servicemen. He becomes involved with the Labour Party and the union movement.  The name of the series is a wordplay on the title of the popular 1908 song 'Shine On, Harvest Moon'. The first series was commissioned and recorded by ATV at their Elstree studios with the remaining series filmed at newly constructed facilities in Nottingham. Season 5 of Shine on Harvey Moon premiered on April 23, 1995. We don't have any reviews for Shine on Harvey Moon. 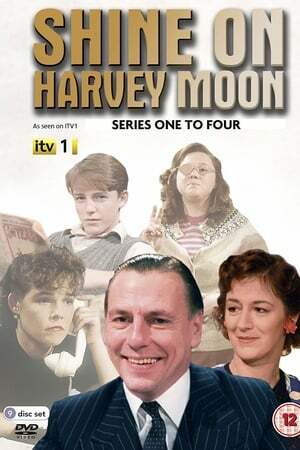 We don't have enough data to suggest any TV shows based on Shine on Harvey Moon. You can help by rating TV shows you've seen.